Dear gracious God, we thank You today for this amazing privilege of having a strong connection with You. We are branches connected to You. You brought us from afar by Your grace. You pulled us closer to Yourself through Your love and You gave us a solid foundation to stand on. Dear Jesus, today help us to examine our lives and the strength of our relationship with You. Please allow us to prune some of the extra branches growing in our lives that are spreading roots of destruction and becoming a burden to us. Give us lives of repentance and self-examination, marked with confession and absolution. 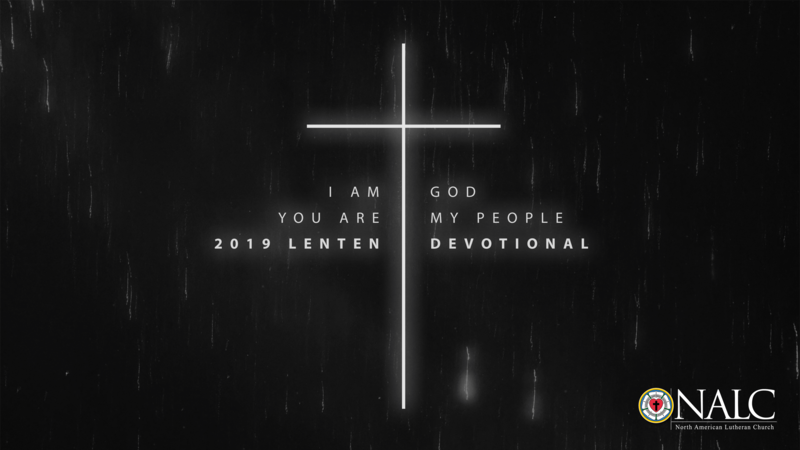 In this season of Lent, help us to be pruned by Your Word and prepared to be more and more fruitful for Your glory alone.